Chris Parr Feldman has been the membership chair for Rotary District 5130 for the last three years. She has been a Rotarian since 1987, the year women came into Rotary. As a member of the Santa Rosa West Club, Chris has been active at the District level for several years and is known throughout the area as “The Rotary Energizer Bunny”. 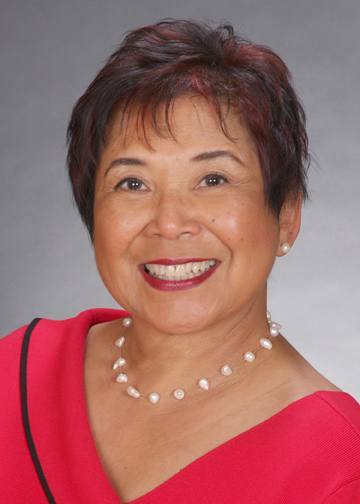 She is a past president of the Santa Rosa West Club and was voted the club’s Rotarian of the Year for 2010-11. Chris is an avid cyclist and has participates in many Rotary cycling events nationwide. Her company Parr Events produces fine quality personalized printed products. See http://www.parrproductions.cceasy.com for more details. This week Chris will be “energizing” us all with new ideas for membership growth.